Roy Keane knows a thing or two about how to lead a team. 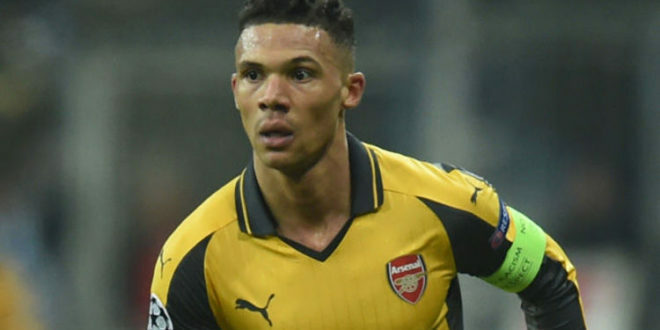 So it was no surprise to see the former Man United captain berate Arsene Wenger’s decision to give Kieran Gibbs the armband half way through Arsenal’s walloping at Bayern Munich last night. Here we rate some of the more questionable captains of Arsene Wenger’s reign. 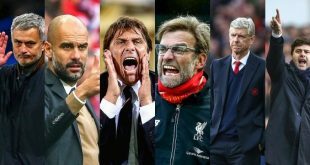 With current club captain Per Mertesacker and vice-captain Laurent Koscielny both out injured, who will be the next to join Arsene Wenger’s long list of lacklustre leaders?